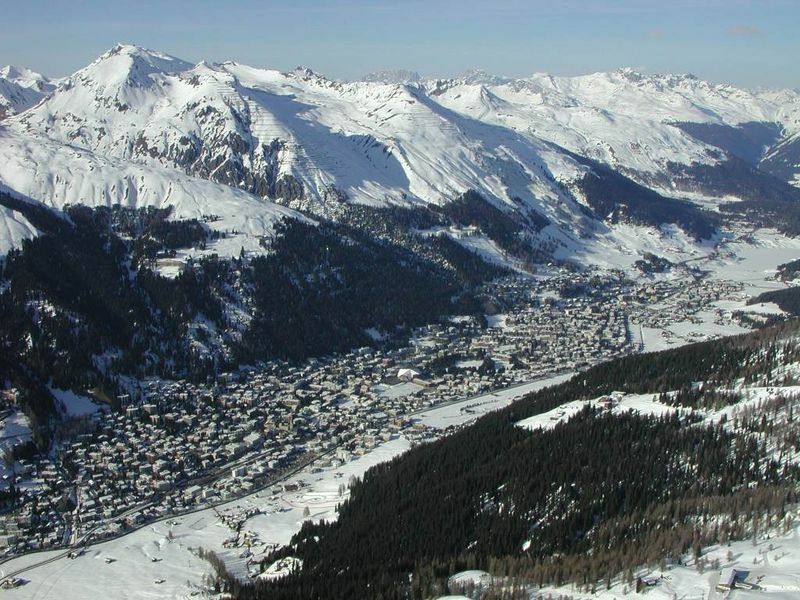 On January, 10th, 1971, I decided to go to Davos, Switzerland to take the AO course in open reduction and internal fixation. 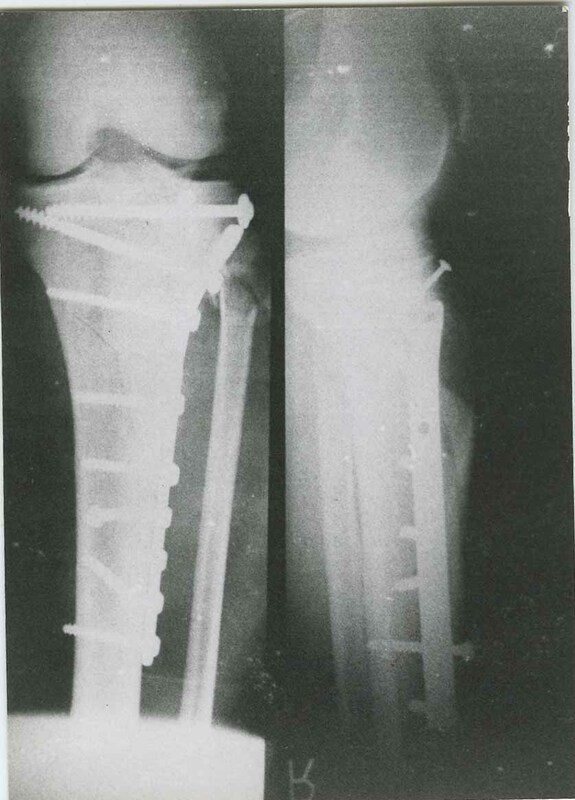 Internal fixation technique in the U.S. was still behind the methods used by the AO group. The course was a week long and excellent. There were lectures, as well as hands-on lab using the AO instruments and cadaver bone. There was still plenty of time for skiing on the fantastic Swiss Alps. The day after the course ended, I got up early for my last day of skiing and since the beginner slope wasn’t open yet, I rode up to the advanced slope. The slope was very icy and I didn’t know how to ski ice. My binders kept opening, so I made a very bad mistake and tightened them on the slope. There is a cardinal rule that one should never make an on slope adjustment to their binders. I immediately knew what had happened and yelled for help which was quickly there. I was taken to the foot of the slope by way of a sled which unfortunately hit a tree stump on the way down and added to my misery. I was taken to the small infirmary behind the convention center where I requested that professor Martin Allgower take care of me. Professor Allgower was one of the founders of the AO system and had been giving many of the lectures. He had a wonderful bedside manner being most kind. He agreed to treat me and said he would have to do it in Basel. I agreed to be transported across Switzerland to Basel by ambulance. 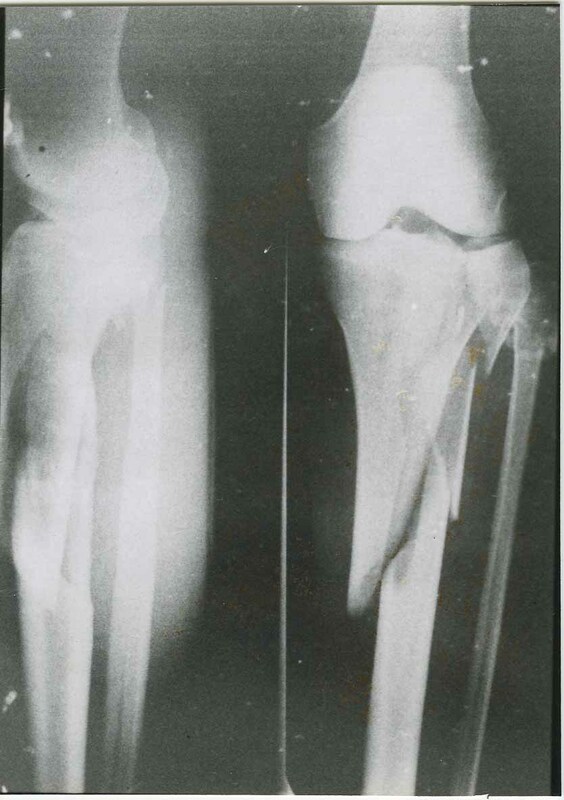 He also took a bone graft from my right greater trochanter to build back the lateral plateau of the tibia. The fibular neck fracture was not treated. During my hospital stay, I spent a week in the hospital with excellent food and was able to get beer with lunch and dinner. My wife stayed in Zurich with some friends, but she came over and brought me plenty of Swiss chocolate. I was started on physical therapy. Fortunately my therapist spoke English. (German is the common language in that part of Switzerland). My right lower extremity was placed on a posterior splint for the flight home. It was arranged for us to have an extra row of seats which really helped. In New York when we changed planes, an ambulance took us across by way of the taxi strip. My wife has multiple sclerosis and was on crutches, so it looked like we had both been in some kind of accident. About 10 days after returning home, I began having severe pain in my leg and foot. The pain was more in the foot than the leg. It was a severe searing, burning pain. My colleague thought that I had reflex sympathetic dystrophy and sent me for a very painful sympathetic block which did not help. I injected around my peroneal nerve with complete relief and diagnosed an entrapment of the nerve. I requested my colleague to release the nerve which he did, giving me complete relief. The tibia fracture healed without complications. About a year after the accident, I had the hardware removed because a rigid segment existed where the plate ended. This could have been a point of fracture with any significant trauma. I have kept the hardware to this day . . . This entry was posted in Uncategorized and tagged Case History, Uncategorized. Bookmark the permalink.